I love ‘expiration dates' on skincare products, it shows a commitment to purity, freshness and advises us on when the products cease to be affective and probably harmful. 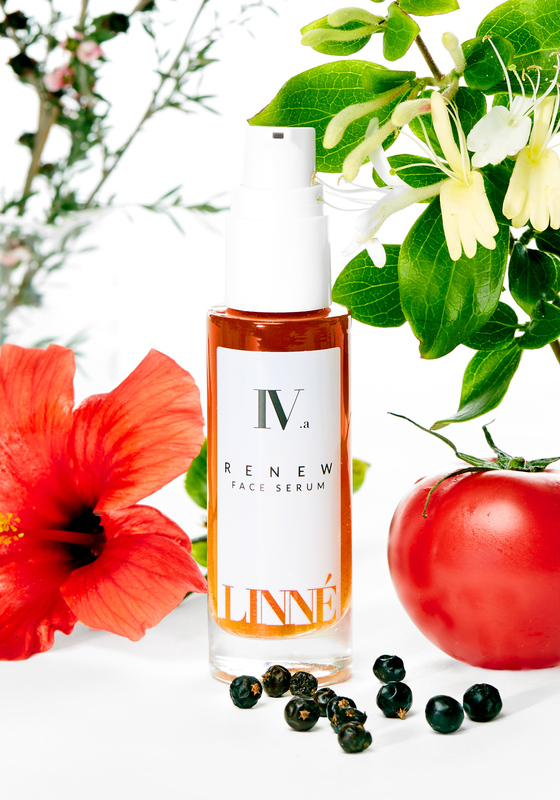 LINNÉ is one of the newest skincare companies on the market today that offers this along with an exquisite line of botanical based formulations. 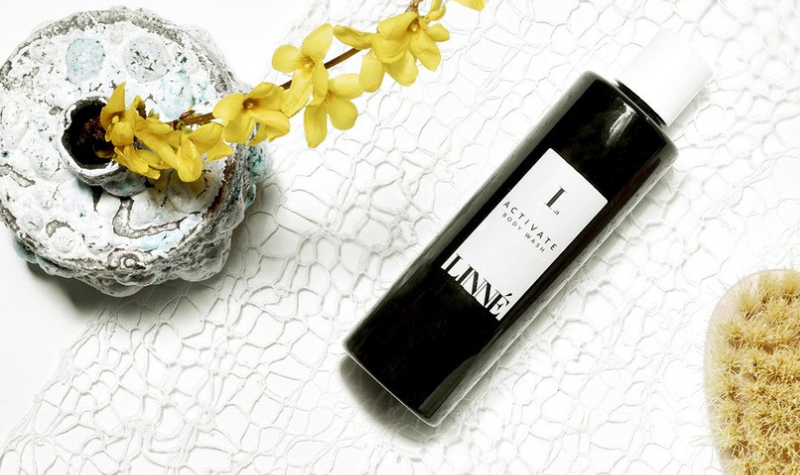 Jenna Levine is the owner and founder of LINNÉ a name that was spired by Carl Von Linné, a famous 18th century Swedish botanist. 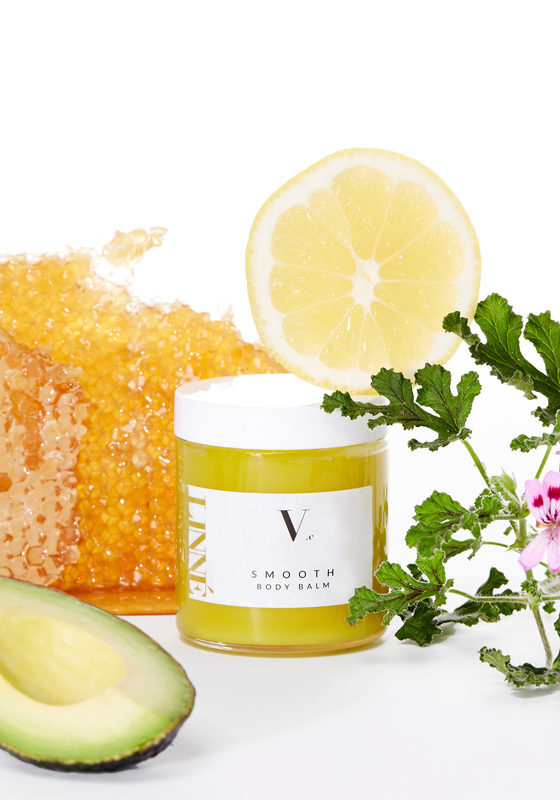 Levine produces all her products in small batches made from a diverse collection of native, wild-harvested and organic plant-based ingredients and minerals. All the products are free of harsh synthetics, petrochemicals, biological and environmental toxins, carcinogens and fillers including plain water, alcohol and pre-made bases, and without dilutants that alter color, texture, or scent. ‘We believe in total transparency. We list all of our ingredients and their purposes in a botanical index. Even our bottles are clear, whether they are glass or recyclable BPA-free plastic; we have nothing to hide,’ says Levine. AGB: You have an interesting background can you please share your story? JL: I grew up in my mother's kitchen experimenting with recipe development and learning about ingredient nutrition. Being the total goof that I am, some of these ingredients ended up on my face. It was thus no surprise that I wanted to make nearly every recipe in the book THE HERBAL HOME SPA by Greta Breedlove when it was given to me in the 6th grade. The book was my first look at the medicinal properties of plants, and elaborating on recipes from this book was my first 'formal' experience crafting natural skincare; needless to say, I was hooked. In high school I took a serious interest in biology and anatomy and found myself studying with healers in Tibet at the age of 16 and wandering through the Amazon jungle at 17 learning about indigenous plant medicine. In college I took a course with a local Vermont herbalist Julie Mitchell, and took up an interest in massage, Ayurveda, traditional Chinese medicine and dance therapy. I also worked regularly on the organic farm. Years later, in Northern California I had the fortune to study permaculture with some incredible professors at the Regenerative Design Institute in Bolinas and I stayed on to complete a certification in California Native Plant Botany and Herbal Medicine. It was during this intensive and comprehensive study that I began formulating skincare products for my family to prevent and correct acne, psoriasis and pre-mature aging. 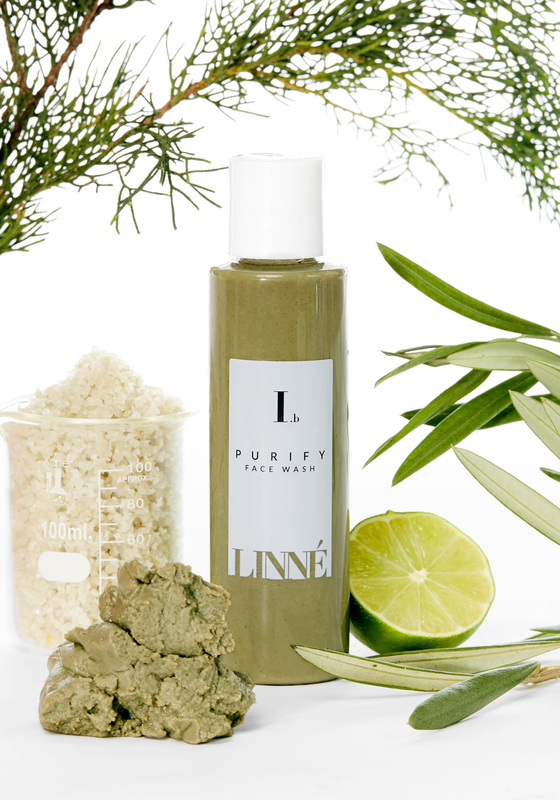 Various iterations later we had the first LINNÉ skincare products. AGB: What are you most proud of with your new line? JL: I love that the line incorporates ingredients that nourish the body beyond skin deep. Beyond being safe, the ingredients we use actually serve as a tonic to the body by improving the immune system, enhancing circulation, oxygenating and nourishing cells, encouraging cellular regeneration, improving mood, and some more specifically alkalize the cells of the body, strengthen capillaries, regulate excess fluid loss, relieve arthritis and muscular aches, aid the female reproductive system, the nervous system, digestive, respiratory and the lymphatic/endocrine system...and the list goes on. We are eager to launch or extensive ingredient glossary that will touch upon the other uses for our ingredients and how their ability to regulate hormonal imbalances, for example, have indirect affect on our skin's health and beauty. Jenna and her line have been featured in French Vogue + Wmagazine + More..